We want to thank all our customers who came out this past weekend. Unfortunately we were picked out of strawberries. We have a few already picked, if interested please call first, 256-404-4316. 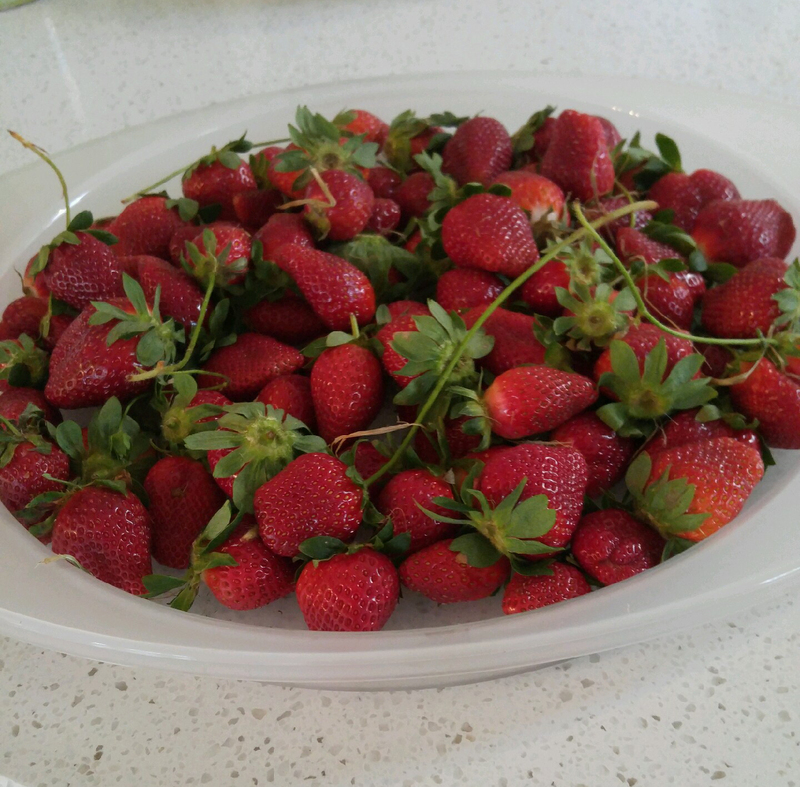 We will have strawberry picking this coming weekend. 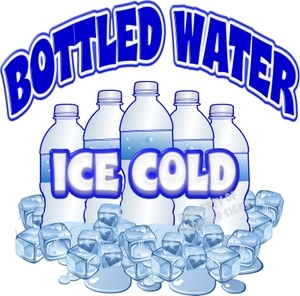 Watch our Facebook and email newsletter for updates and it never hurts to call first especially if traveling a long way. Remember … it is the beginning of strawberry picking season so Mother Nature and how many folks come to pick has a big bearing on availability until we get further into the growing season. Once again Holmestead Farm appreciates your business! The first of our tunnel house tomatoes are ready. They taste wonderful! You must try them. We also have a supply of sweet potatoes this weekend. APRIL IS THE TIME TO GET YOUR PLANTS AND TREES IN THE GROUND! DON’T WAIT – DO IT NOW! 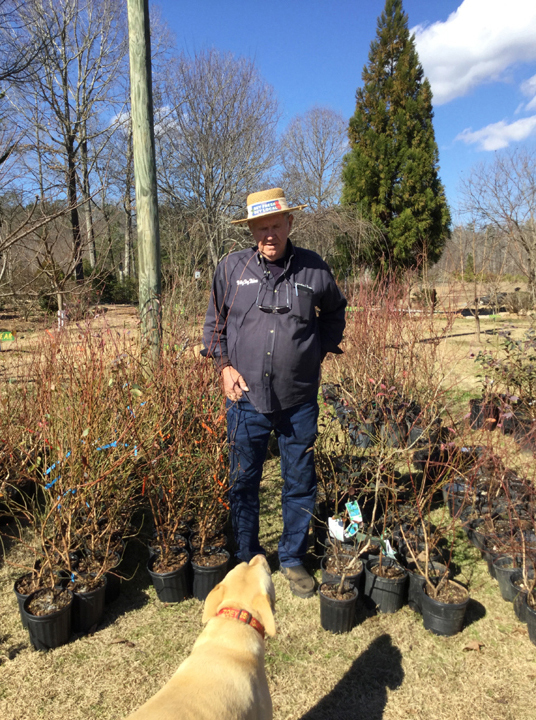 The Holmestead Farm Annual Tree & Plant Sale 2019! With all the rain we have had this winter the ground is in perfect condition to plant. Now is the time to get your plants, trees, bushes, vines into the ground. Don’t wait. Visit us today for thousands of plants to choose from. And our advice is FREE! Time to place pre-orders for summer produce! We are planting our summer produce now: Beans, peas, okra, squash, tomatoes, corn, cucumbers and more. 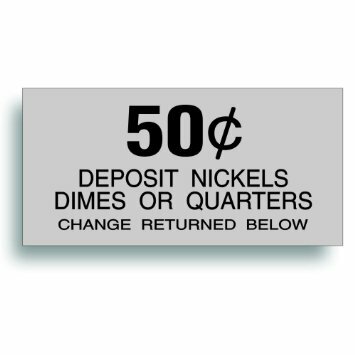 Guarantee your supply – call 256-404-4316 to learn more and place your order. Looks like most of our Peach and Plum Trees made it through the last hard freeze we had so we should have peaches and plums for you soon – Green Plums first around the end of April. Blueberry bushes are loaded with blooms. The trees and plants are ready for you. 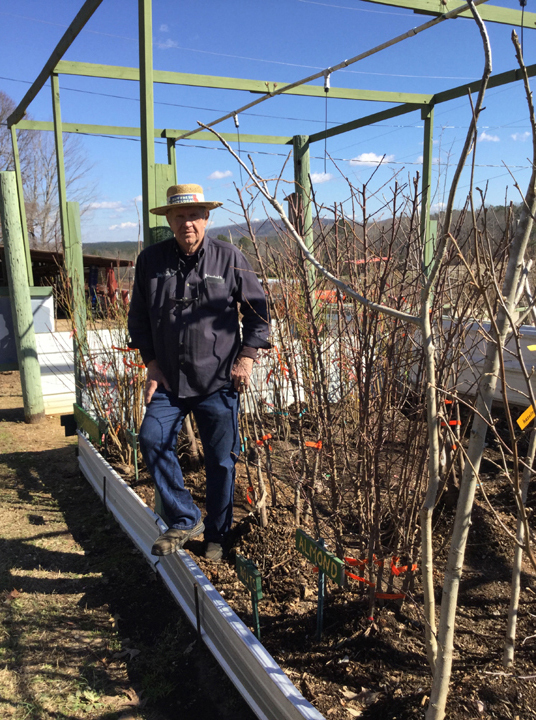 We have brought in over 6000 Fruit Trees, Fruiting Vines, Berry Bushes, Citrus Trees, and Nut Trees in many varieties in each species. We also have many varieties of Shade Trees, Flowering Trees, and Shrubbery including Roses and Azaleas. All Certified, developed for our area and climate, and priced much lower than other nurseries and Big Box stores. Purchase from those stores and who knows what they are selling, what it is, and no assistance on how to care for it. Not at Holmestead Farm! We gladly give you all the information you need to be successful with your purchases and how to care for them in the future. We will even share our mobile phone numbers with you in case you forget or need assistance of more info in the future. Visit our Tree & Plant page here to see what we normally offer during our Annual Tree & Plant Sale – beginning 01 Feb 2019. If you don’t see what you want, call us and we will try to get it for you. Hours: Mo-We-Fr-Sa: 8 am to 5:00 pm and Sunday 1-5 pm. Closed Tuesday & Thursday but appointments accepted. Over 6000 trees and plants: Fruit trees, nut trees, flowering & shade trees, citrus trees, and berry bushes and vines. Our plants are from certified commercial nurseries backed by local University research and support. Excellent root stock and the correct variety for our growing area. GIFT CERTIFICATES AVAILABLE NOW. The perfect gift that keeps on giving all year long. Good for gift baskets; produce all year long; trees, plants, and vines at our BIG Winter Plant Sale; and more! WHAT’S AT HOLMESTEAD DURING THE WINTER? Home made jams, jellies, preserves, syrup, pickles, chow-chow, peach & apple butter, and more! Delicious Holmestead Farm Honey from our own bees! Juices and ciders made from Holmestead 2018 fruit! Fresh baked fruit breads made from Holmestead Farm fruits from 2018. Home made fudge including peanut butter and chocolate. Breaded sliced okra ready to fry! We do everything we can to make your visit to Holmestead Farm fun and enjoyable. We have small wagons you can pull through the fields and rows, a comfortable rest area in the shade, clean restrooms, and soft drinks for only 50¢ each, and bottled water and a variety of snacks for only 25¢ each. So don’t rush …. make time to really enjoy your visit to our farm. We can’t wait to see you soon! 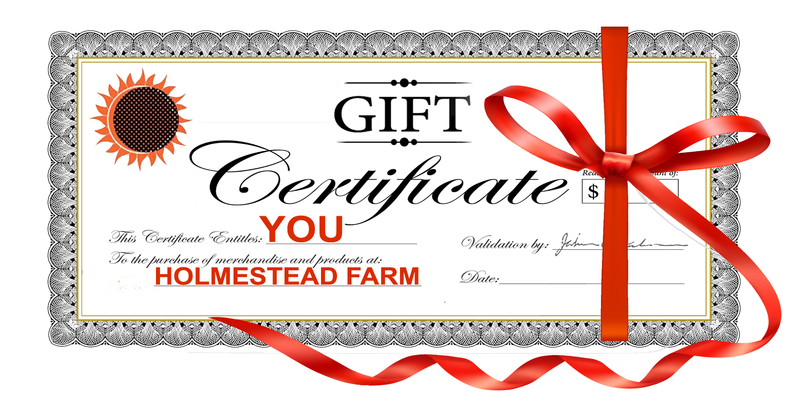 Are You Following Holmestead Farm on Facebook? If you haven’t LIKED our Facebook page, do so today and tell all your friends to subscribe to our newsletter, too – it’s easy …Click here to follow us on Facebook. If you have a group, adults or children, that would like to visit the farm to pick or for educational purposes, give us a call and we will work to accommodate your schedule. We also have a very nice, large room at our produce shed that we let groups like Garden Clubs use for meetings and gatherings. Give us a call if interested in using it. We are also available for speaking engagements. Be the first to know about what’s happening at the Farm … sign up for Holmestead Farm News via email – Click the image at right to get started. 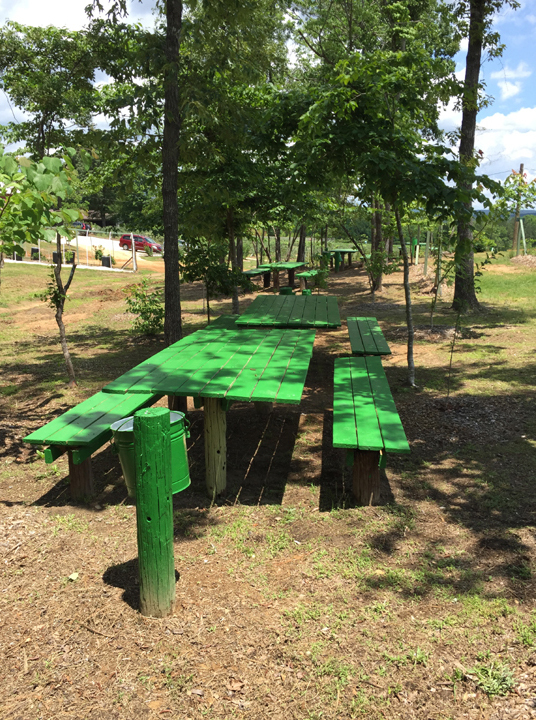 We invite you to visit us at our beautiful 95 acre “U-Pick-Em” berry, fruit and vegetable farm located at the foothills of the Talladega National Forest in scenic east central Alabama. Centrally located between Talladega, Sylacauga and Ashland, Alabama, we’re only a short ride away and the scenery alone is worth the drive. Get directions. At Holmestead Farm you can go into our fields and vineyards and pick your own organic-fertilized and pesticide-free berries and fruit or buy it “ready-to-go” at our fruit shed. In season, we offer the finest tasting blackberries, blueberries and grapes in this part of Alabama. 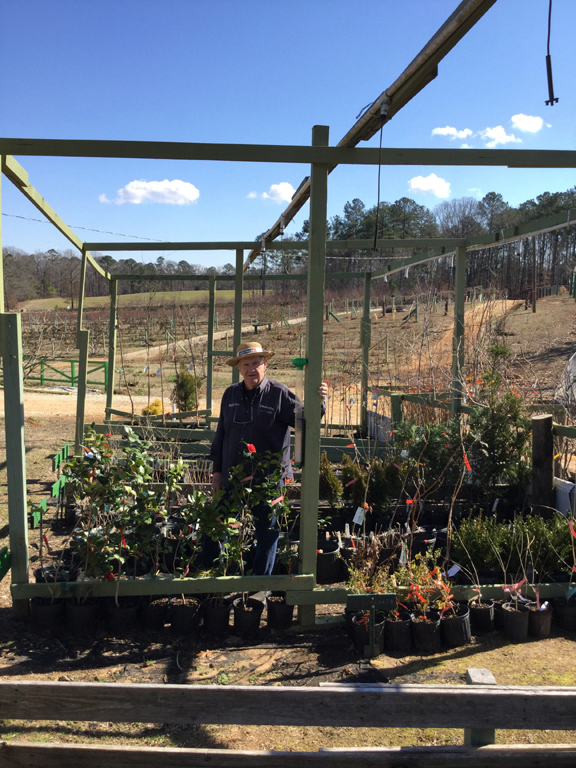 And we have muscadines, scuppernongs and lots of different fruit tress … all pesticide free. Plus, we’re always expanding our vegetable offerings. Become a subscriber to our website and join our news list so we can update you when everything is ripe during the season. 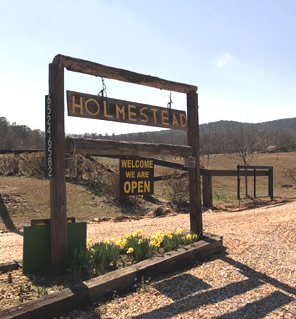 We can’t wait to meet you, your family and friends and share the goodness of Holmestead Farm and God’s creation. Contact Bobby Ray Holmes at 256-404-4316 or holmesteadfarm@yahoo.com. Posted in Alabama Fruit Farms, Berry Farms, Fruit Farms, Fruit Tress, Pick Your Own Farm, U-Pick Farms, Vegetable Farms and tagged Alabama Fruit Farms., berry farm, blackberries, blueberries, muscadines, raspberries, U-Pick Em Farms. Bookmark the permalink.